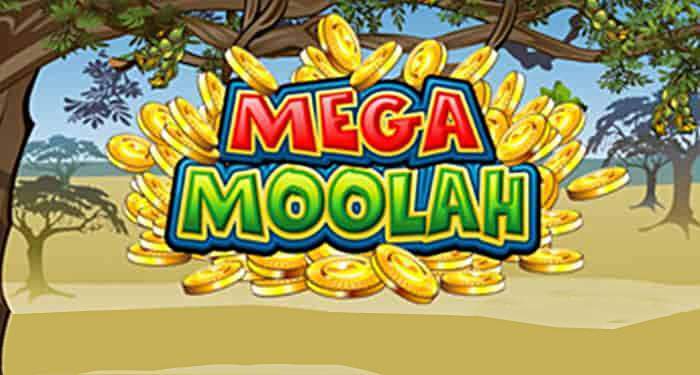 The Mega Moolah Jackpot has been growing steadily over the past months and now that it has past the 15 million euro mark, it grows faster and faster because more and more players expect the jackpot of all jackpots to drop soon. Of course nobody knows exactly when this will happen exactly, but the higher it gets, the bigger the chance this will happen soon. 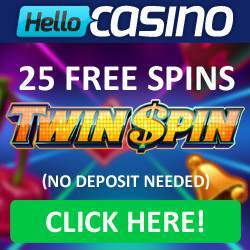 By WinningCasinoBonus| 2018-09-09T22:12:09+00:00 September 9th, 2018|news|Comments Off on Mega Moolah Jackpot grows close to 16 million! 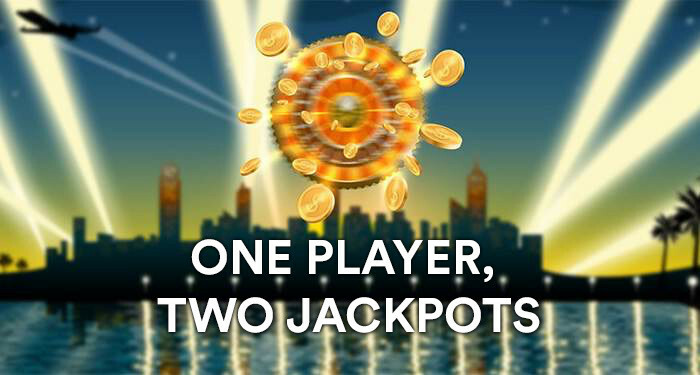 We all dream of winning the lottery or a jackpot in an online casino, but landing two jackpot wins in a roll, is so unlikely we don't even bother dreaming about it. We really had to check out the following story because it truly sounds like a dream? 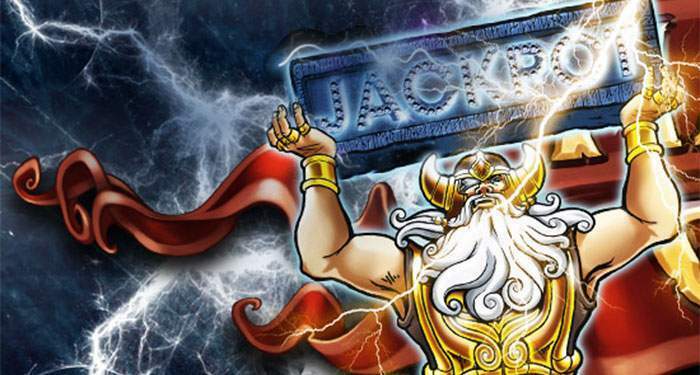 A swedish player won a jackpot and right after that...another one! 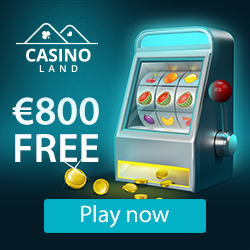 By WinningCasinoBonus| 2018-08-05T20:05:01+00:00 August 5th, 2018|news|Comments Off on Player wins not one, but two jackpots! We were waiting for it to happen and it just did. Booooom, baby! Another lucky player became a multi-millionaire playing slots in a mobile casino. This player managed to cash in on a life changing win collecting a staggering €6,719,561.71 jackpot on one of Netent's most popular online slots! In 2017 the casinos in Las Vegas booked record sales, but no thanks to the gamblers though. 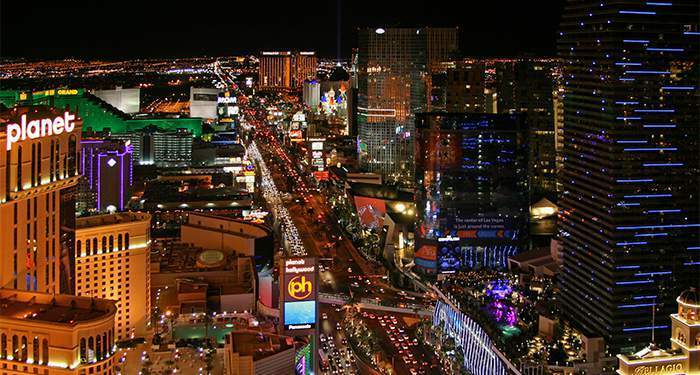 if you want to strike gold a casino on the Strip in Las Vegas could be your moneymaker. Never before was there so much money in the big gambling palaces on the most famous casino boulevard in the world. 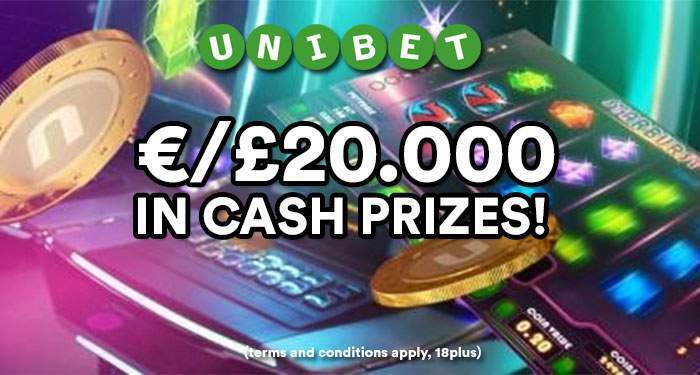 At Unibet Casino slots players have a chance to revisit some of the best new releases of 2017 and in the process try and win a share of €/£20,000 in their Best of 2017 Tournament. 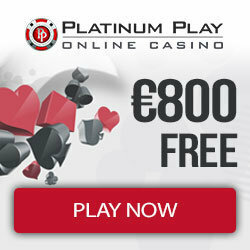 Players taking part will also receive 10 free spins on Twin Spin Deluxe. Worldwide more and more ESports events are being organized. 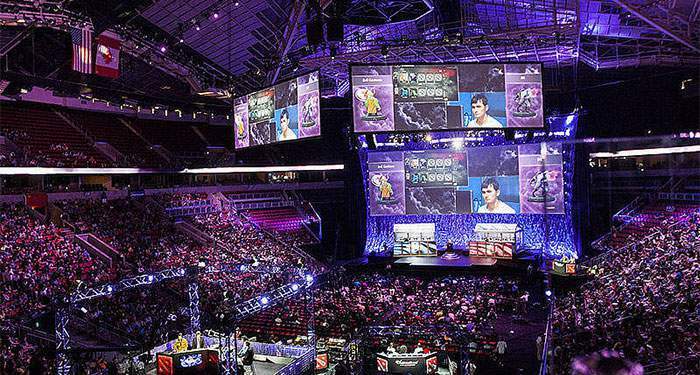 At these events, gamers compete virtually against each other on a real stage surrounded by audience. This is often accompanied by prize money that an average official has to work for a few years. In 2017 the Esports market grew into a sector of no less than 700 million dollars, a year-on-year growth of 41.3%. This number will more than double in 2020 and push the total market to an astronomical amount of no less than $ 1.5 billion. Oh boy, check this: 365 days, 52 weeks and 12 months of Free Cash – no bonus money and no strings attached. This holiday season, no less than five lucky Mr Green players will be credited with up to €1,000 in cash every week for a whole year. We thought they had totally lost it at Mr.Green, but it’s no gimmick, no joke and certainly not a dream...it’s called Christmas at Mr Green!